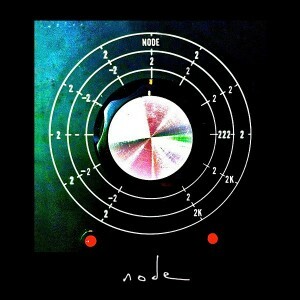 Synth supergroup Node return with their first new release since 1995! “Node 2” features three of the original members, maverick producer and sonic legend Flood, renowned producer and composer Ed Buller and classically trained Doctor of music Dave Bessell. The band are joined by new member, Hollywood composer Mel Wesson, who has most recently provided the soundscapes for Hans Zimmer’s run of blockbuster films. This extraordinary collective take time out from their high flying day jobs to indulge their secret passion for all things analogue. 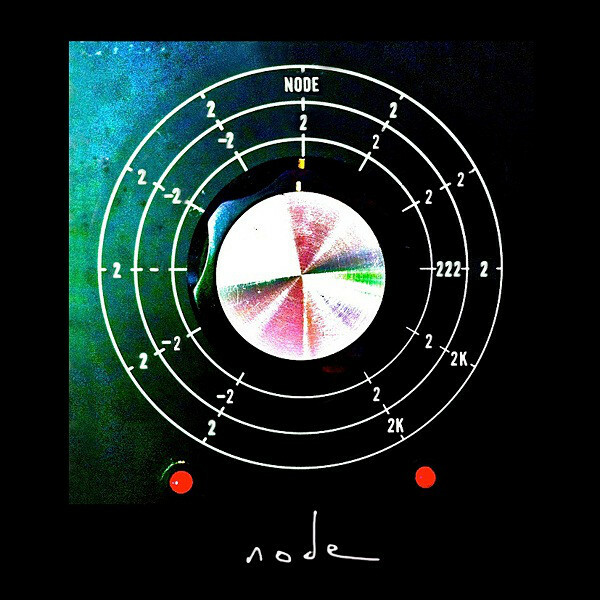 The result, “Node 2”, is the culmination of two recording sessions that took place over the last year and a half at Battery studios in London. Featuring what is quite possibly the largest collection of vintage analogue equipment that has been assembled in a studio in recent times, this quartet drag their favored analogue tools, crackling and bleeping into the 21st century. Staying true to their roots the band improvised everything live and recorded straight to two track. The final result is edited down from the mass of material that was recorded but is otherwise presented as it was played, without the computer tidying up or overdubbing that has become part & parcel of most contemporary recordings. The resulting nine tracks range from the classic Berlin sequencing of Shinkansen East and West to the moody introspection of Dark Beneath The Earth. Along the way we are served up such unclassifiable treats as March Méchanique, which mixes martial rhythms with Arabic flavours and subtle sequencing, or the extraordinary No Signal which pushes sonic boundaries, mixing custom written physical modelling software with analogue microtones. Don’t miss this increasingly rare chance to hear what these legendary machines can do in the hands of experts. Presented with an extensive accompanying booklet that contains fascinating insights into the recording sessions and working methods “Node 2” is another must have release on the DiN label.